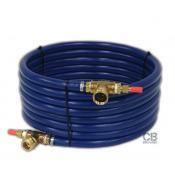 This counterflow chiller consists of 25 feet of 3/8" copper refrigeration tubing jacketed by high .. 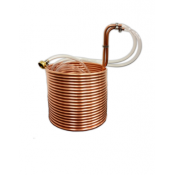 Premium, compact immersion chiller made with 25 feet of 3/8", USA made copper tubing. It is intend.. 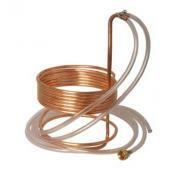 Premium, standard immersion chiller made with 25 feet of 3/8" OD copper tubing. It is intended to .. 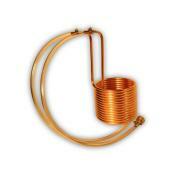 The jumbo premium immersion chiller made with 50 feet of 3/8" high quality, USA made copper tubing.. 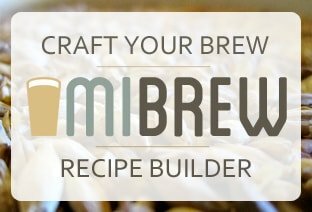 The Shirron wort plate chiller is a highly-efficient, compact plate-type wort chiller made of 10 p..